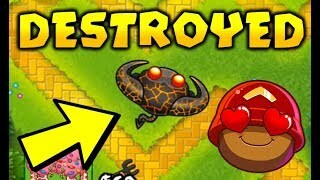 All Tier 5 Bomb Towers Vs. 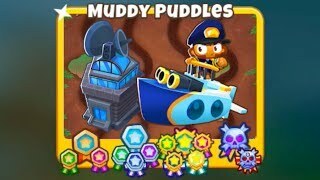 Round 100! 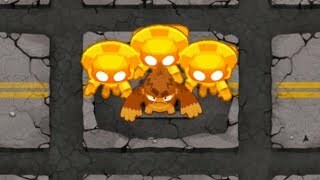 All Tier 5 Bomb Towers Vs. Round 100! 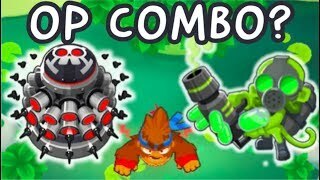 BTD6 / Bloons TD 6. 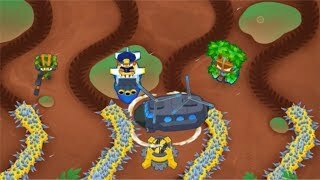 With the help of the 5th tier bloon crush, MOAB eliminator, and bomb blitz (seriously), watch and see the journey to get to round 100 and beat it!